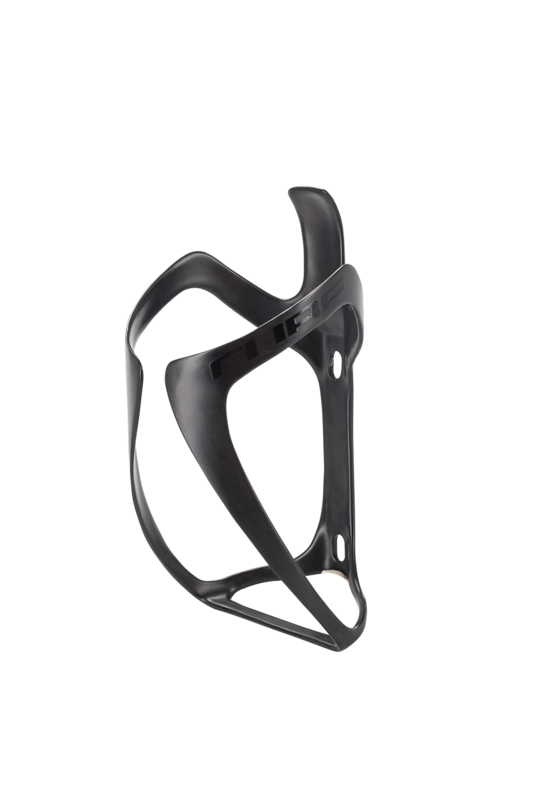 The CUBE HPC 2.0 bottle cage takes one of our top-selling models to the next level. Updated graphics meet an even stiffer construction that keeps a better hold on your bottle, with the same outstanding usability and manufacturing standards you've come to expect from CUBE. A high-end bike deserves a high-end bottle cage!